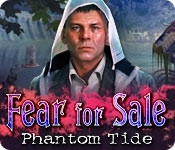 Paranormal journalist Emma Roberts is called in to help a grieving family being haunted by forces that can manipulate water, threatening to kick them out of their home. Emma will soon discover that ghosts aren't the only thing lurking around Greenville. There's something very suspicious about Julia White's death. Julia witnessed something at the hydro-electric plant - something someone would kill to keep a secret. 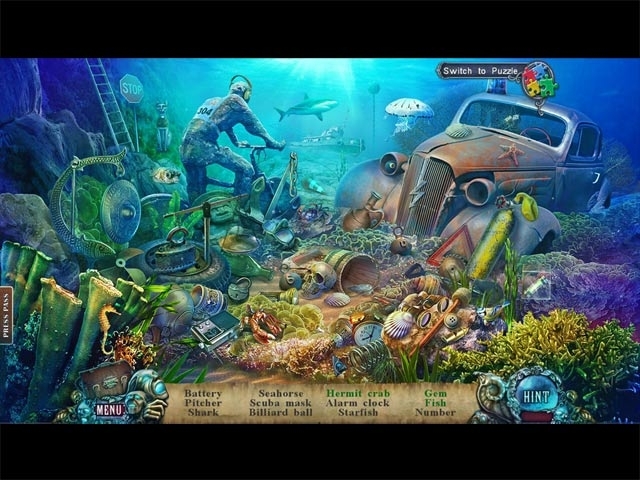 Search the town, investigate suspects, and solve puzzles in Fear for Sale: Phantom Tide, a thrilling hidden-object puzzle adventure game!